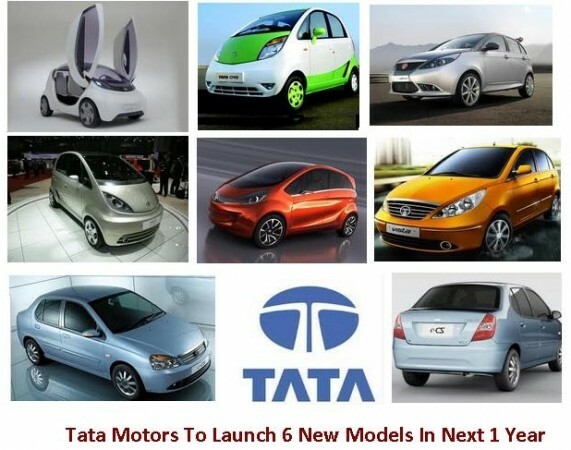 Tata Motors is planning to six new models in the Indian market in the next one year. The company which launched 3 products in the last few weeks is aiming at the number two slot and is also looking to increase its market share. Tata Motors launched the Manza Club Class and the Safari Storme back to while the company had launched the refreshed Indica eV2 a couple of weeks back. Tata Motors will launch new models mainly in the volumes segments. The new managing director Mr. Karl Slym hinted of a car in the segment which constitutes 70 percent of the passenger car segment. We can definitely expect a car to be slotted between the Nano and the Vista, which may be sold alongside the Indica eV2. Earlier in March Mr. Ratan Tata had announced of an all new 800cc engine is being developed for the most affordable car in the Indian auto industry. 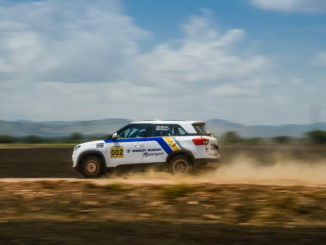 The company is also planning to launch more variants of the Nano with a three-cylinder engine developing 60bhp or 80bhp. Another model could be launched is based on a new car which was under development tagged as the Dolphin project. Back in 2010 we had reported of Tata planning to launch a 800cc engine car to take on the Alto 800. 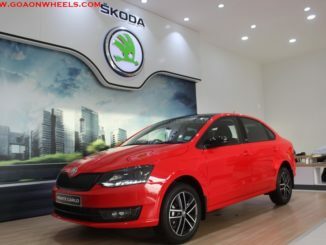 The new small car is likely to be priced around Rs. 2.5 to 3.5 lakh. 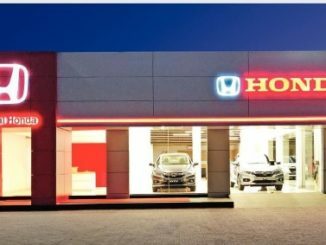 The company is also testing CNG fuelled option cars considering the rising petrol prices have made the buyers even further mileage conscious and mostly opt for lower running cost cars. In the development is the CNG variant of the small wonder Nano and a CNG Indigo eCS. The Vista will get a much need dose of refurbishment and also new options. 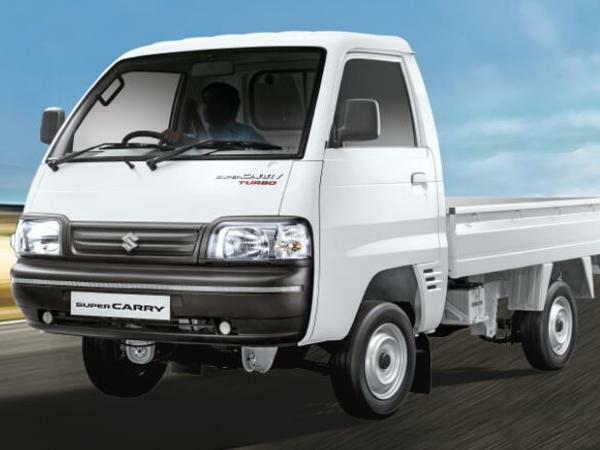 The company may plonk the car with a 90hp Quadrajet diesel engine and the 25kmpl delivering CR4 engine on the Vista. Another big change in the Vista hatch is new dashboard which seems to be borrowed from its elder sibling the Manza. The Vista now certainly becomes sedan class. 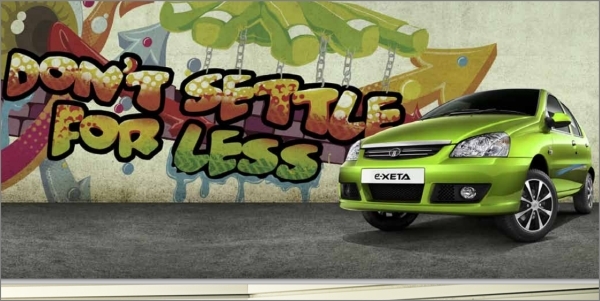 We hope the car also gets the fit & finish along with the features offered on the Manza. 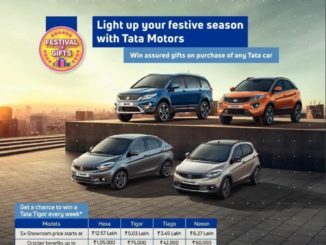 Tata may even consider launching a product in the compact SUV segment which has talked a lot about especially after the launch of the Mahindra Quanto. Tata is also planning to launch 200 TASS dealers which will take the total count of the service centres to 1200 by next year. Will Tata Motors clinch the second spot which it lost many years back to the South Korean car maker Hyundai? Please note Mahindra & Toyota are also getting very product offensive. 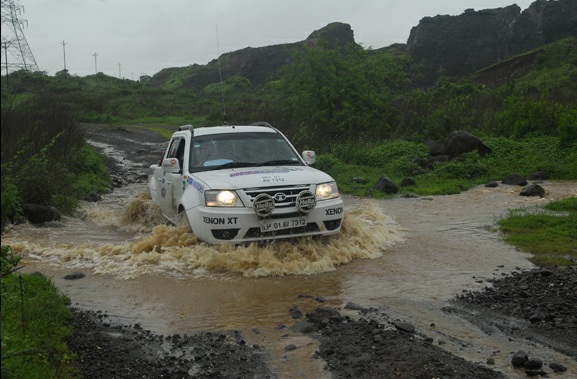 So the battle is going get only tougher for Tata Motors in the next one year. 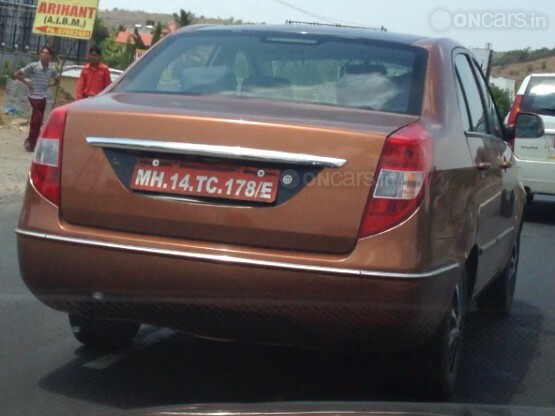 Is this the Tata Manza Nova on test? or a new variant all together?